​Iceland really is a wellness destination - every season has different and exciting options of things to see and do. 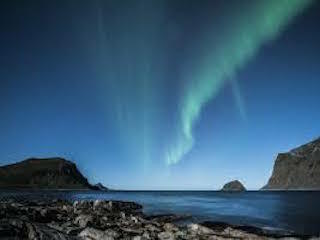 Check out our packages or ask us to make a personalised Iceland itinerary and quote for you. ​ ​Call us at +354 585 4000 - email us at info@icelandbeyond.com - or fill out this form. 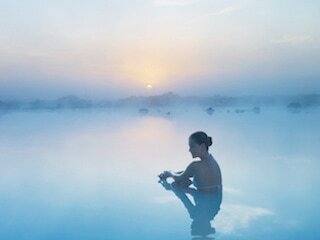 ​Iceland is the ideal spa destination. From natural bathing spots to high-quality pools and spas, its pure geothermal waters! 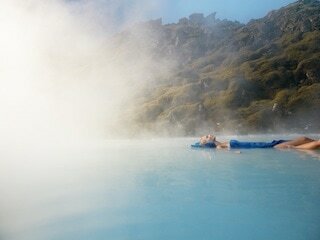 Iceland is the ideal spa destination. From natural bathing spots to high-quality pools and spas, its pure geothermal waters!